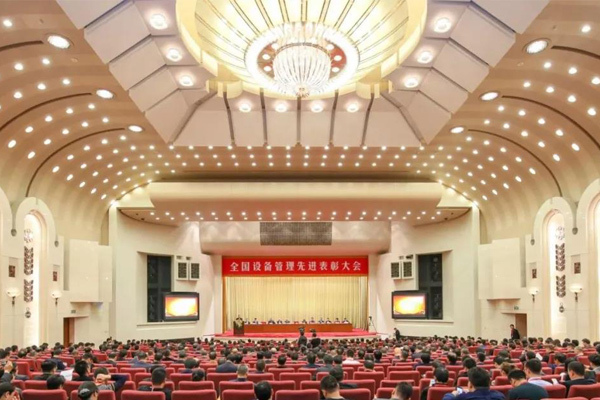 On November 8, the 11th National Equipment Management Advanced Commendation Conference hosted by China Equipment Management Association was held in the Great Hall of the People. The conference commended the outstanding equipment management units and outstanding workers in various industries across the country. 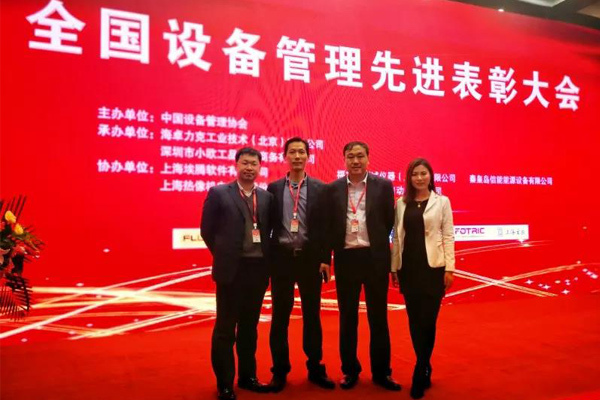 Henan Weihua won the honorary title of 'National Equipment Management Excellent Unit' and Henan Weihua Equipment Minister Zhang Qijun won the honor of 'National Equipment Management Excellent Worker'. 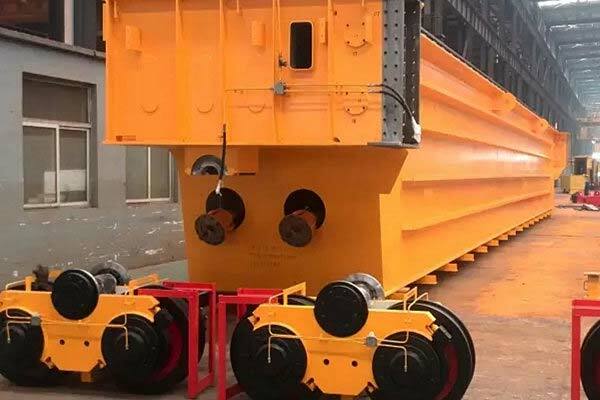 It is reported that the national equipment management commendation activity is an important activity organized by the China Equipment Management Association approved by the National Development and Reform Commission. The event began in 1985 and is held every three years. 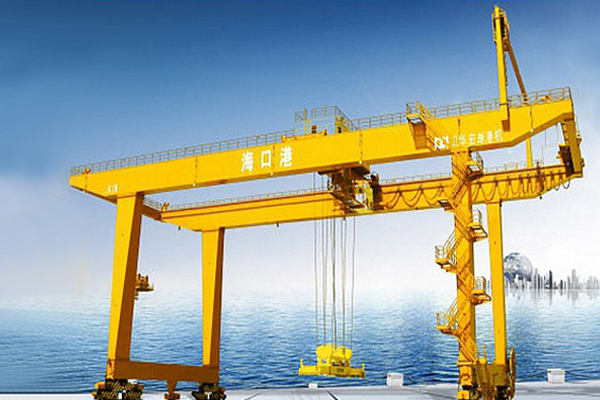 This year's commendation activities are mainly for the units and individuals who have made outstanding contributions to the modernization of China's equipment and equipment in the practice of implementing innovation-driven development, improving enterprise efficiency and quality, and promoting industrial transformation and upgrading since 2016. 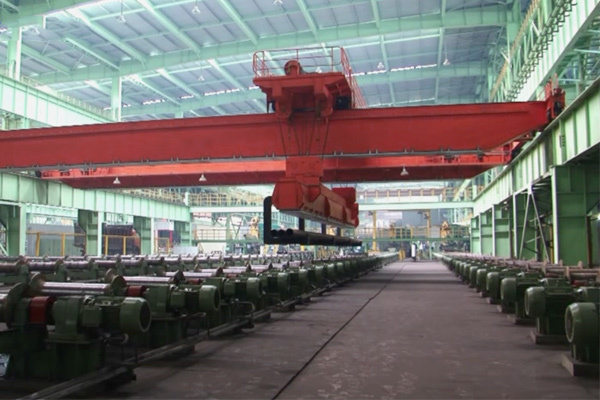 In recent years, the operation scale of Henan Weihua has been continuously expanded, and the economic benefits of enterprises have been continuously improved. Under the leadership of the company's supervisors, equipment management is gradually moving toward standardization and modernization.